Rowe won team pursuit gold at the London 2012 Olympic Games. 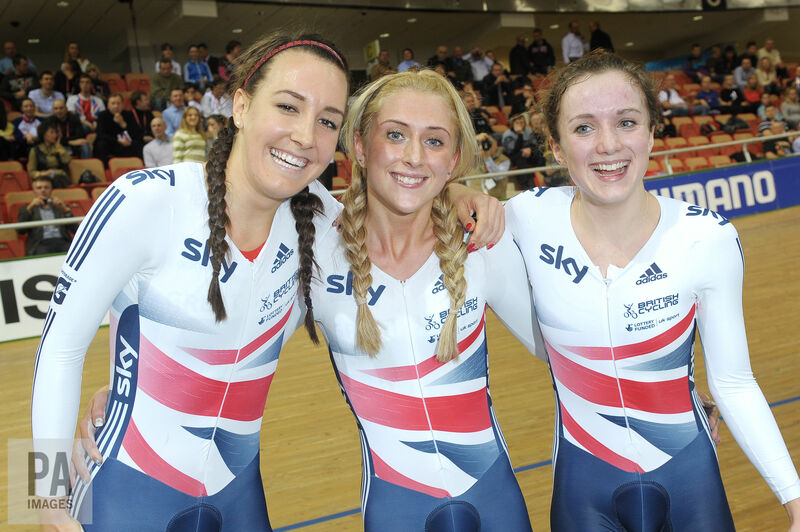 As well as winning team pursuit gold at the London 2012 Olympic Games, the 28-year-old Briton claimed three world titles – one each year from 2011 to 2013 – and two European titles in the discipline before switching her focus from the track to the road. "That has become increasingly important in recent years, as she's acted as a senior member of our women's road squad – she's been a true role model for the younger members of the squad and, I'm sure, for many, many other riders who have watched from afar. "This natural talent for mentoring and developing young riders has shone through, and will continue to stand Dani – and those she works with – in good stead going forward.